Following the increase of Palestinian attacks targeting Israeli civilians and soldiers over the past few days, Prime Minister Netanyahu held a meeting with top security officials and urged them to tighten security measures. In a statement released by his office, Netanyahu “instructed that police forces be increased, especially in the Old City and around the Temple Mount.” With concerns that the numerous attacks during the weekend could mark the return of the knife attacks and car ramming targeting Israelis, the Prime Minister “directed that determined action be taken against any attempt to violate order” in the Old City and around the Temple Mount. There have been at least five major attacks since Friday. One of them was carried out by a Jordanian. A boy said to be around 12-year old also tried to attack an Israeli Border Police Base in the West Bank with a knife and two firebombs, Israeli police stated. In a bid to counter the attacks, an additional infantry battalion of the Israeli Defense Force (IDF) has been moved to the Hebron area in the West Bank. 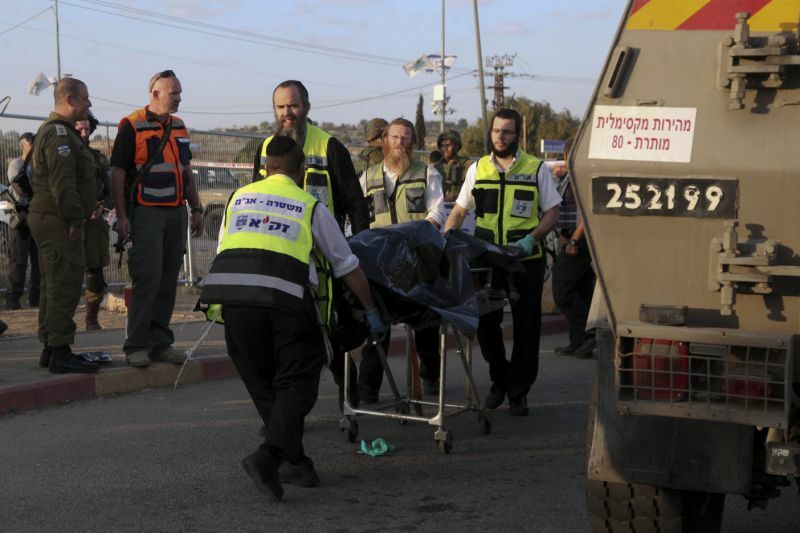 The last wave of knife attacks and car ramming went on for several months last year and was often referred to as the Third Intifada in some quarters. Those attacks left 34 Israelis and 2 Americans dead while 214 Palestinians were killed during the same period. Written by: Jaber Ali on September 19, 2016. Posted by Jaber Ali on Sep 19 2016. Filed under Headlines, World News. You can follow any responses to this entry through the RSS 2.0. Both comments and pings are currently closed.